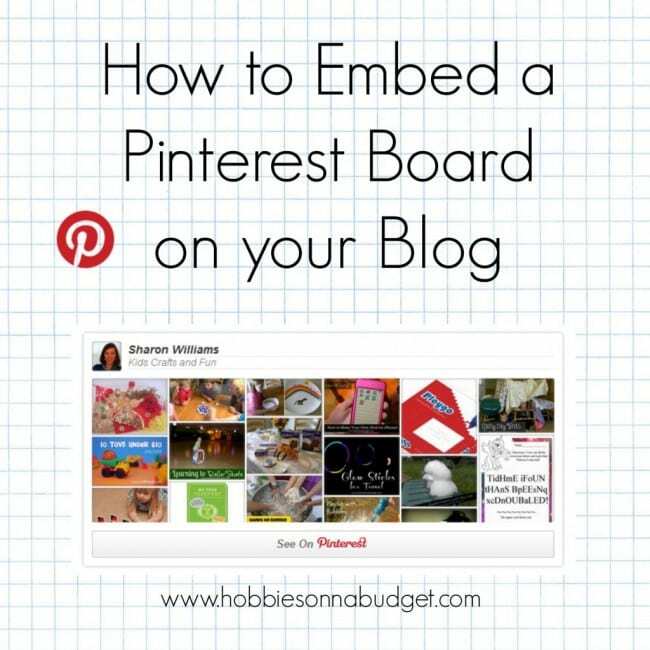 If you love Pinterest and love blogging about your ideas, you have probably wondered how to add a Pinterest board to your blog post. It’s a simple matter of copying some html code to your blog post and making just a couple edits. Not only does this help your blog readers find your Pinterest boards but also gives a visual image for your great ideas that you are pinning! You will need to copy these two pieces of code to your blog post. 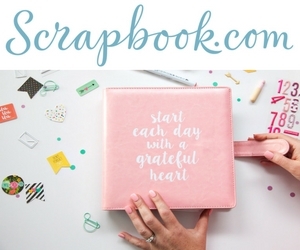 The first one will embed your board and should go whereever you want your board to show on your page. Copy this code to your post in the html view. Add your board name in the line of code. Save and check your post. Occasionally I have not been able to see the Pinterest board until the post was live. I figured it out! I had to put the second part of the code in the footer and not in the post!